Here’s a few health quotes for you. Maybe you’ve been thinking about getting back into shape? Or living more healthy? Yeah; me too! So, which of these really jumped out at you? 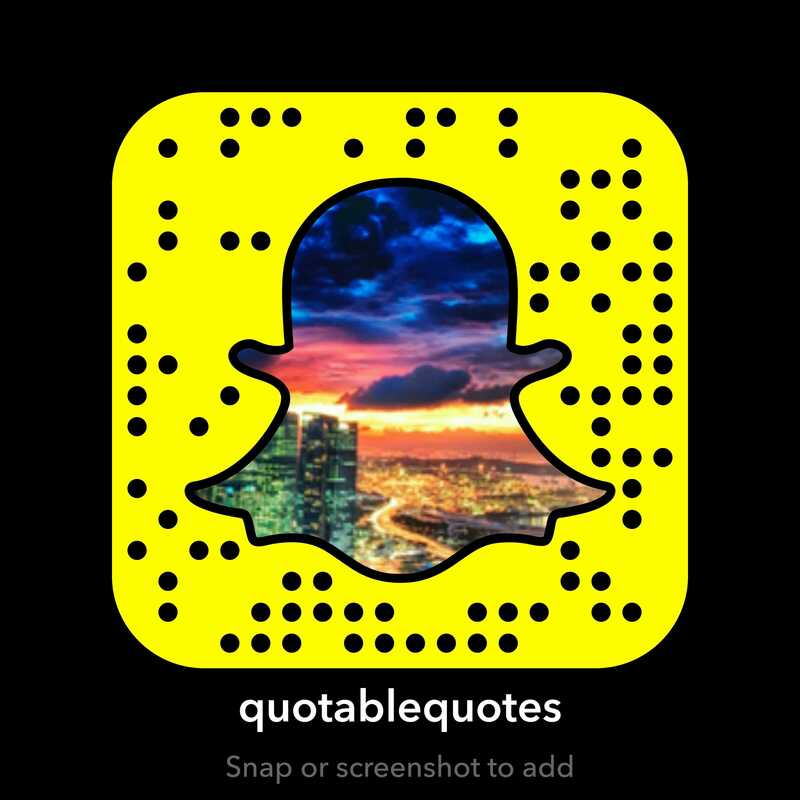 Do you have any quotes or thoughts of your own you can share with everyone? Please comment below. AGAIN, here’s that other health quotes page I told you about earlier; seriously, you should check it out and compare the ones there to this page.